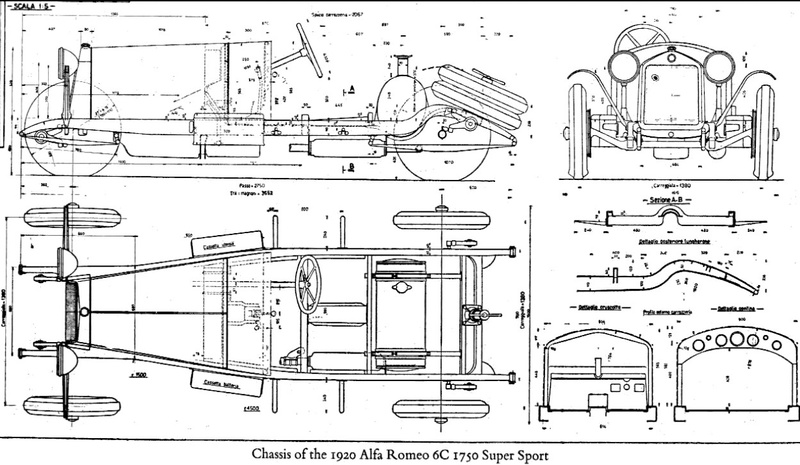 Posted: December 6, 2016 in Obscurities, Who,What,Where & When...? 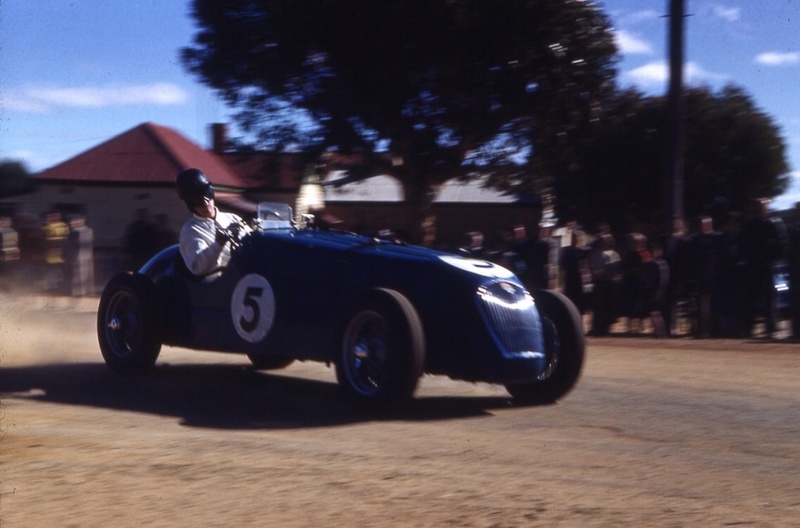 The two wonderful color photographs in this article are by David Van Dal of Morry Maurice’ HRG 1500 at Goomalling and Narrogin. 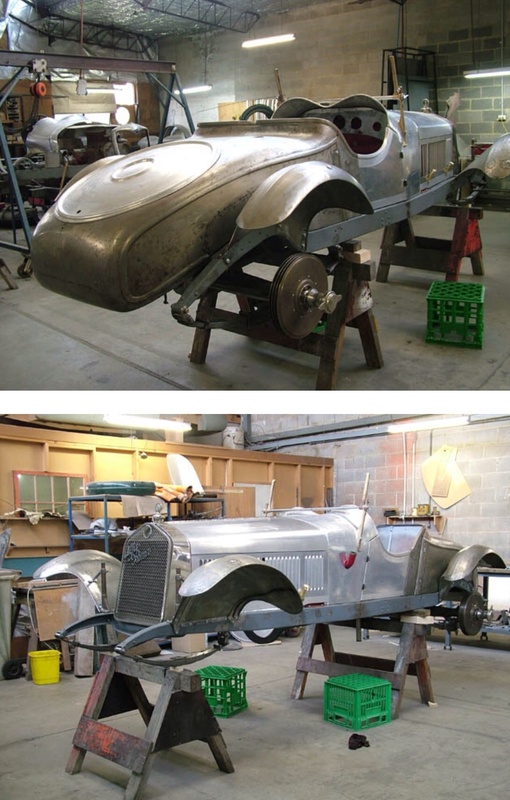 Both are towns in Western Australia’s wheatbelt around 200km southeast of Perth. 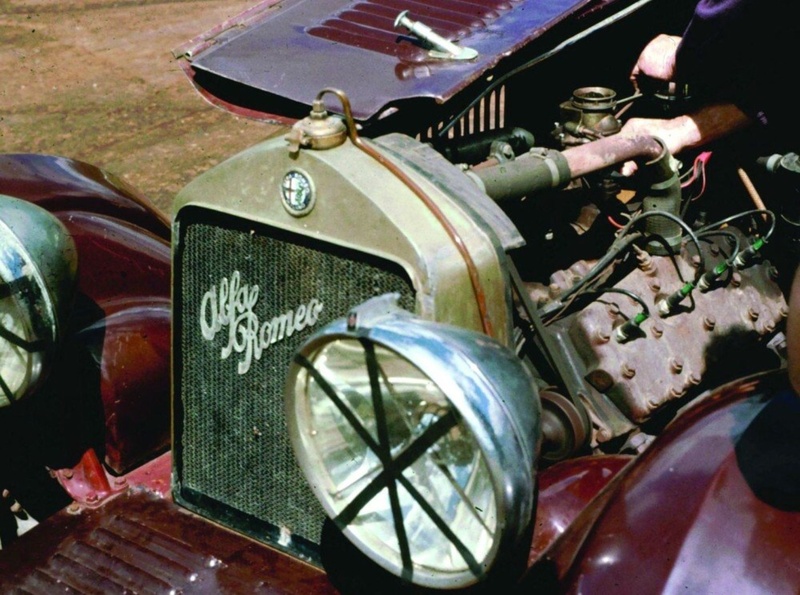 The shot above is quintessential Australian country town, even today. 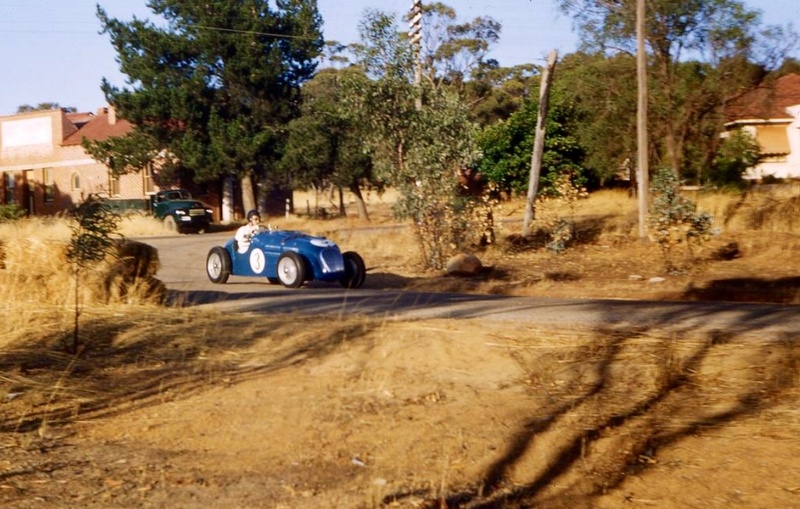 The beautiful blue racing car and upright, stylish driver a contrast to the drab coloured background buildings and gum trees. 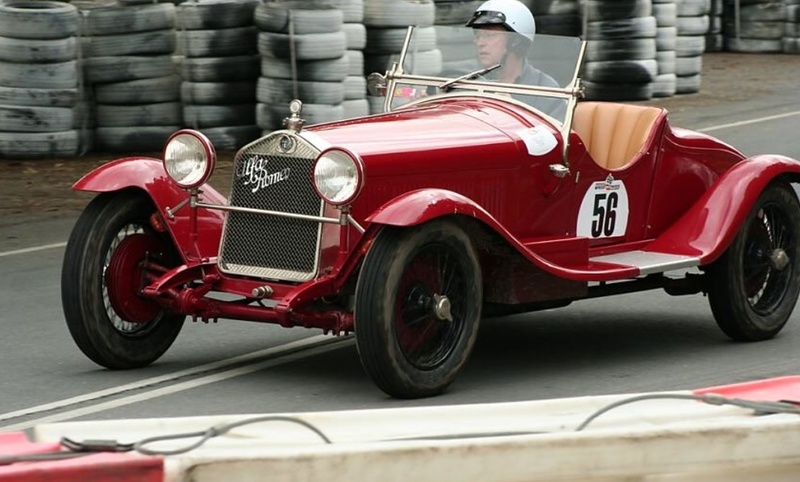 WA has a rich history of ‘Round the Houses’ racing, such events were held on street circuits in many country towns there in the 1930’s, 40’s and 50’s. 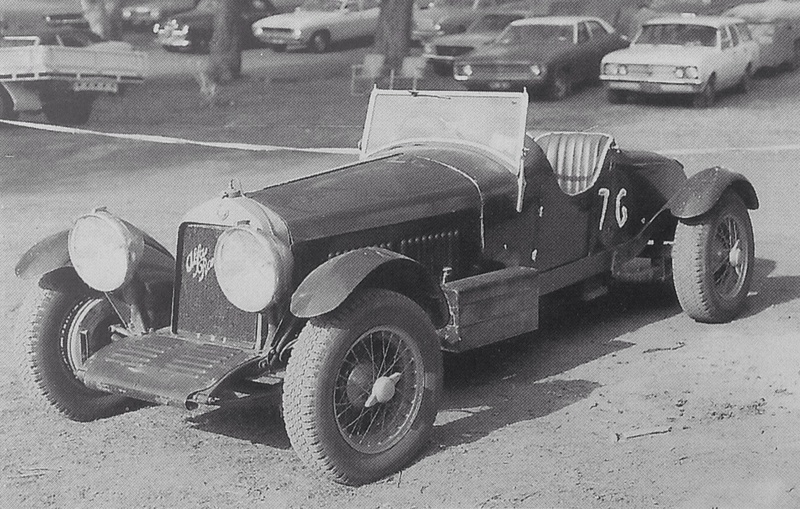 The first of these was held at Albany in 1936 and planned to emulate the style of racing common in Europe at the time. 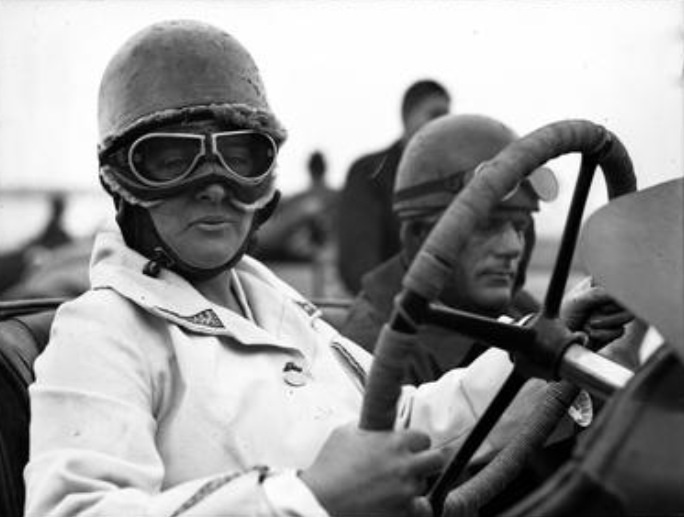 The towns of Pingelly, Bunbury, Dowerin, Northam, Goomalling and Narrogin all held meetings with Narrogin hosting the Australian Grand Prix in March 1951. 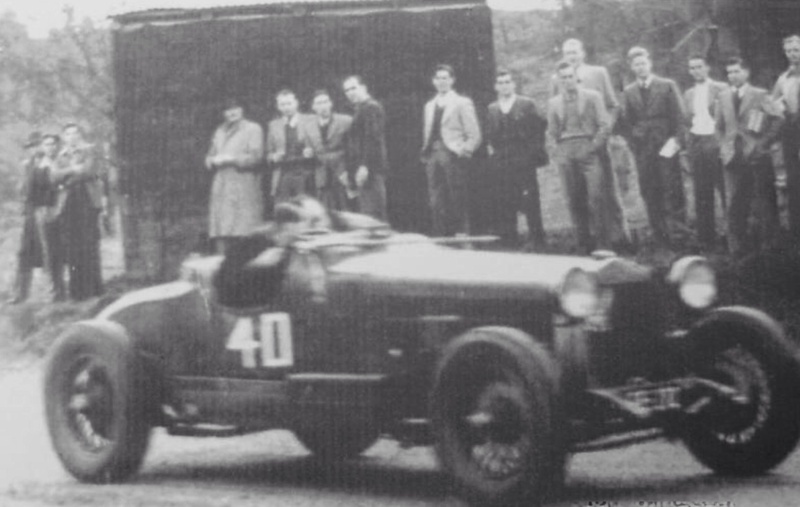 That event held in very hot conditions was watched by 35,000 people a long way from Perth, and won by Warwick Pratley in the Ford V8 powered ‘George Reed Special’. 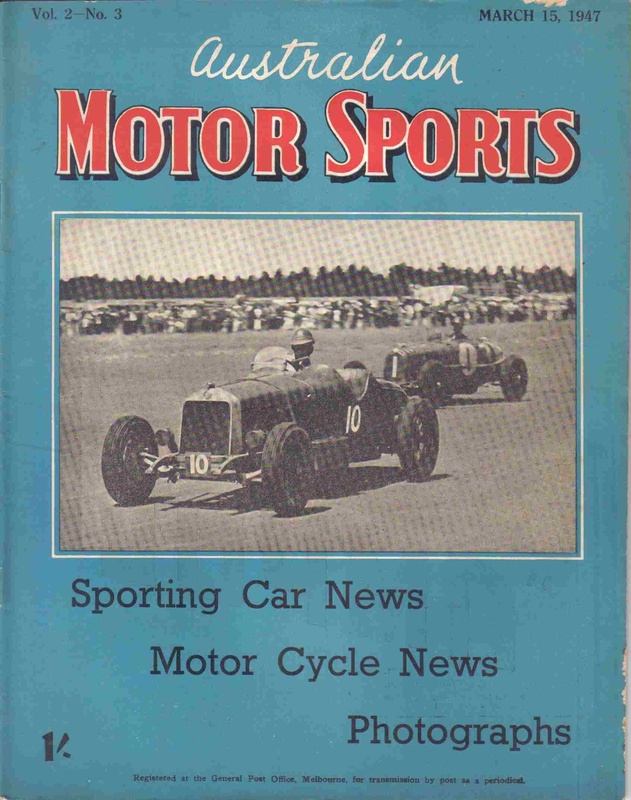 Racing at Goomalling took place between 1949 and 1961. 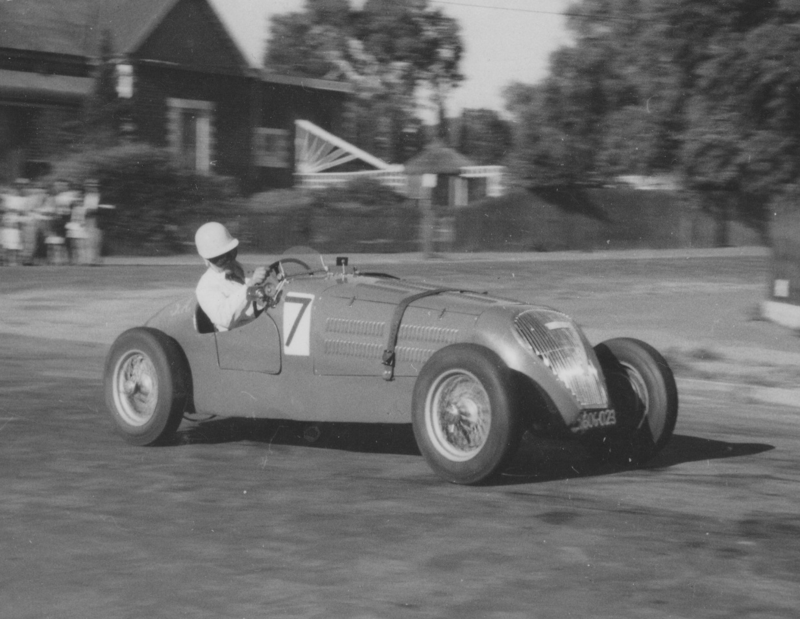 It was a prominent motorsport venue in the postwar years, taking over from Dowerin as one of the WA wheatbelt’s motorsport hubs. 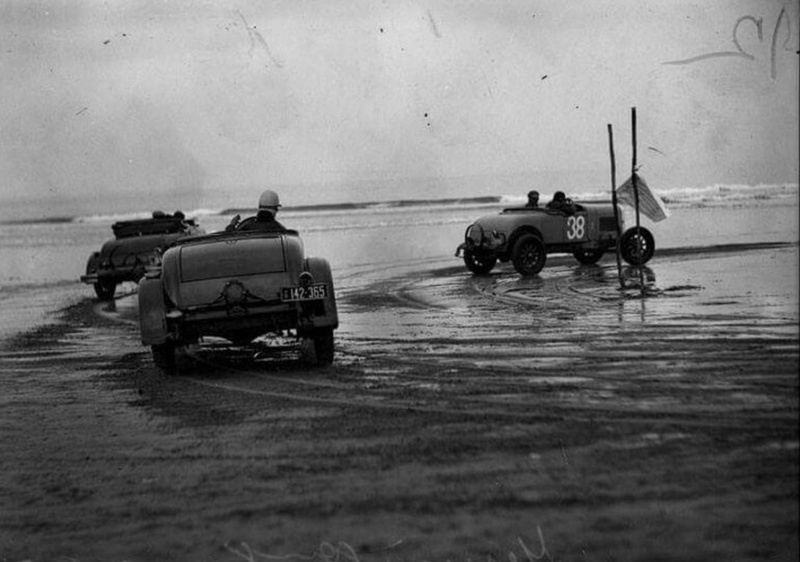 Motor racing was a reason for creation of the circuit but so was fundraising to pay for a new swimming pool in the town. Its scorching during the long, hot, dry summer months there! 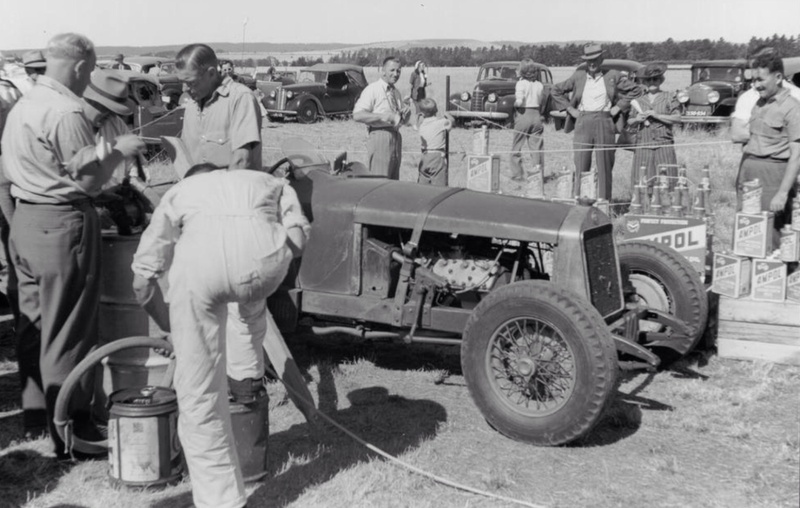 Three racing mad returned servicemen; Milton Royal, Ted Nicholson and Charlie Dent were behind the track, the trio originally formed the Goomalling Sporting Car Club in 1939. 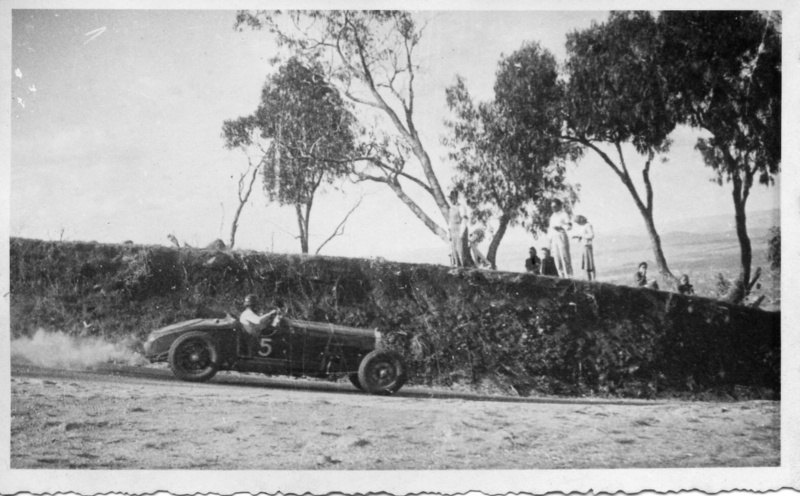 That year the club held a small event at the abandoned Goomalling horse racing track before its three founders were called away to fight for their country over the skies of Europe, all were Air Force Officers. 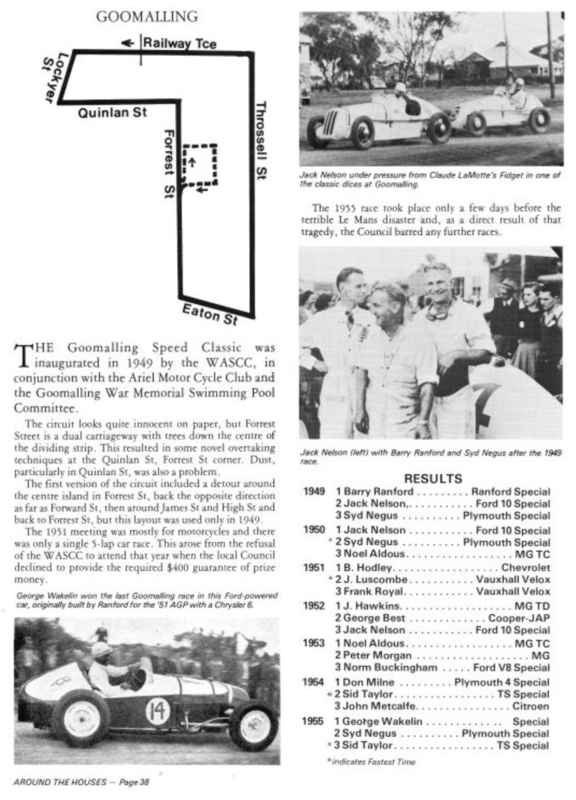 It wasn’t until 1949 that motorsport returned to Goomalling, the last ‘in period’ meeting the 1961 ‘Flying Fifty’. My brother lives in Perth, WA, I spend a lot of time there and in the Margaret River region down south, this topography and soil is so WA. The parched earth, brown grass and green eucalypts are so Oz and WA in particular. I can feel the summer heat just looking at this shot! 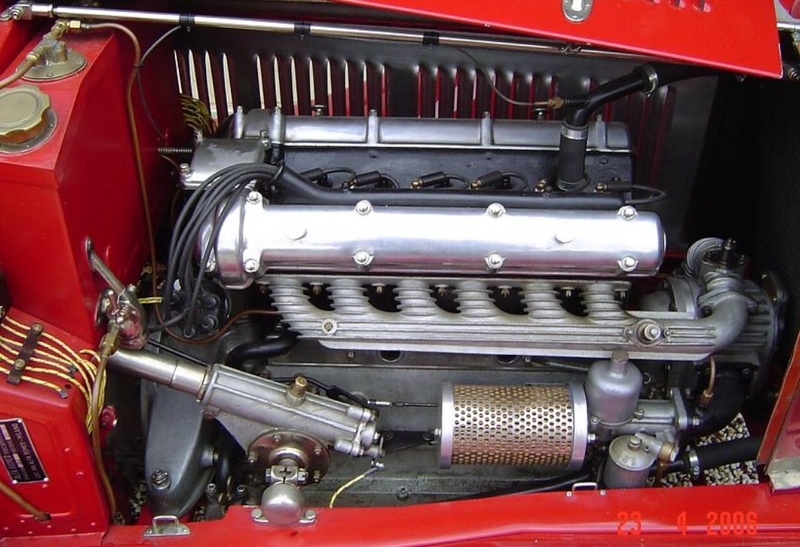 It looks like an outer suburban street scene, love the ‘International’? truck in the background and cream brick house. 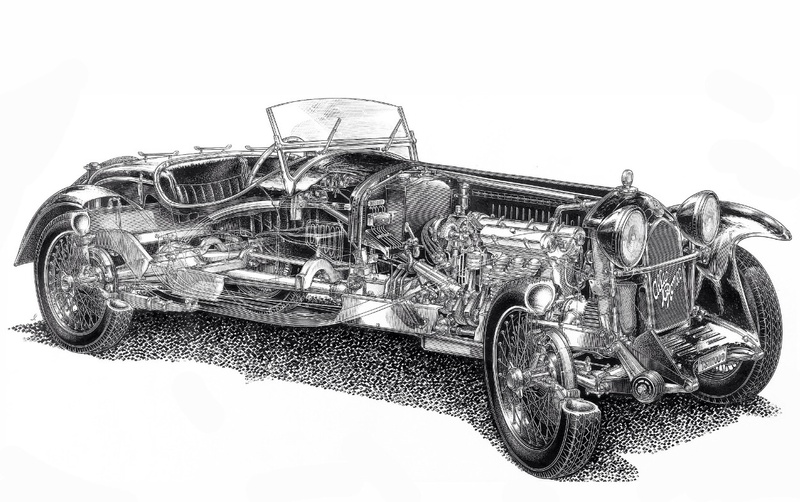 David van Dal via Ken Devine and ‘Repco 22’ on The Nostalgia Forum for the photos. 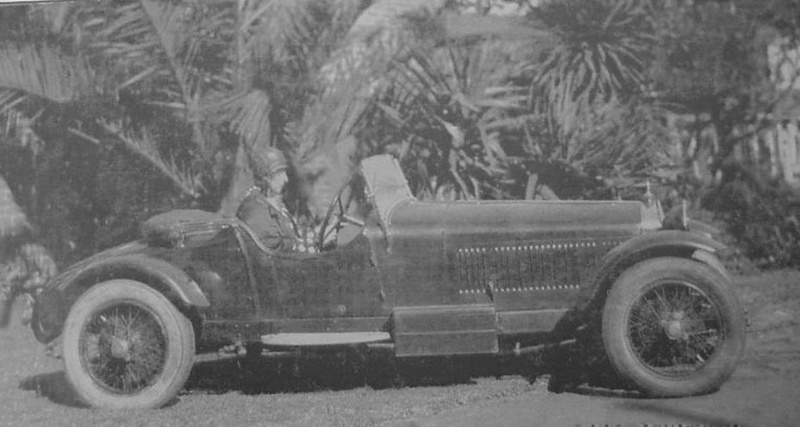 David Van Dal was a West Australian racer, who between events in his Morgan took some amazing photographs, many in color, so rare for the period and therefore to be savoured for the lifelike time capsules they are.